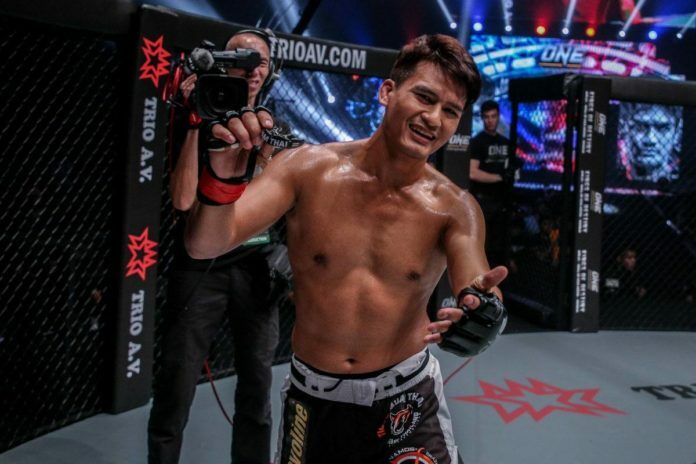 The comeback trail begins for Thai mixed martial arts star Shannon Wiratchai when he makes his return at ONE: Clash of Legends in Bangkok on Saturday, 16 February. Long considered a top contender in the lightweight division, Wiratchai has come close to the top of the division countless times, but seems to run into a setback each time. In his most recent outing, the setback came in the form of former ONE Lightweight World Champion Shinya Aoki, who beat Wiratchai via TKO in just the first round. Now, “One Shin” heads back home and looks to re-energize his ONE Championship career with a victory.